Ali McNally is a social media and writing professional in Denver, Colo. Follow her at @mcnallyali. 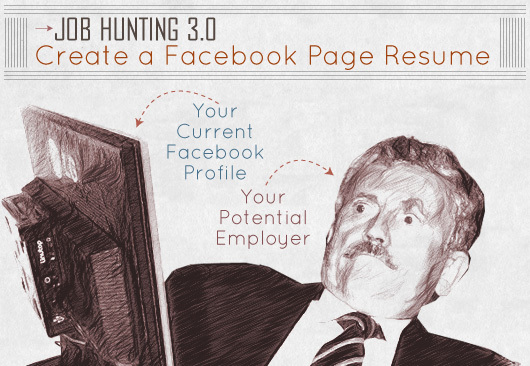 Like it or not, more and more companies are taking a look at our social media presences when considering job applicants. Give 'em something they can't refuse. 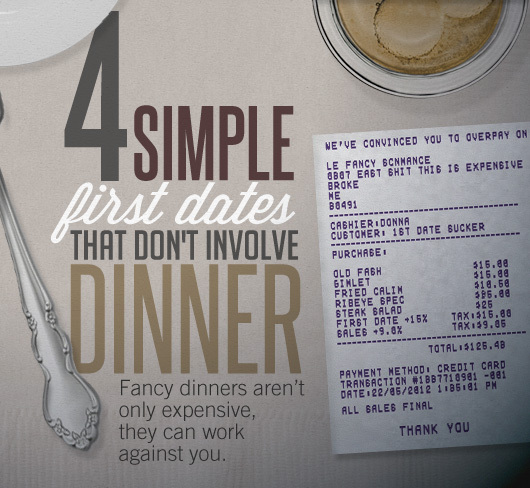 We grew up with the notion of taking a woman to a fancy dinner for a first date, but this isn't only expensive it can actually work against you.